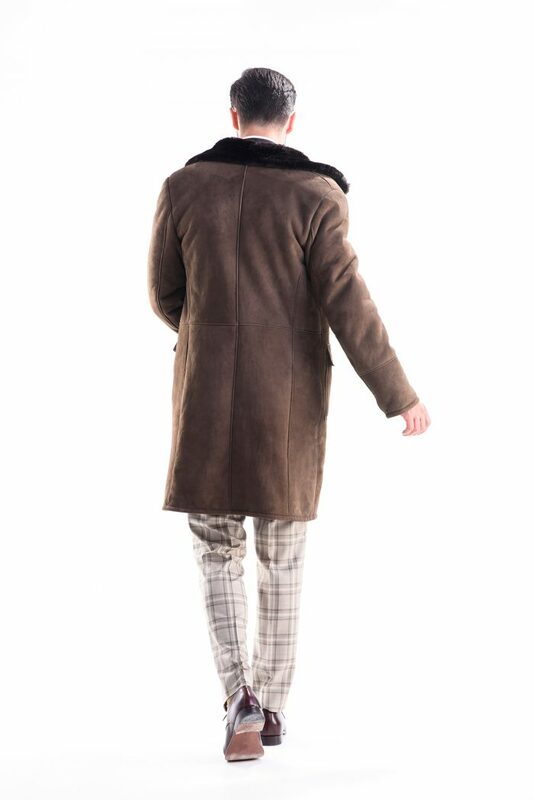 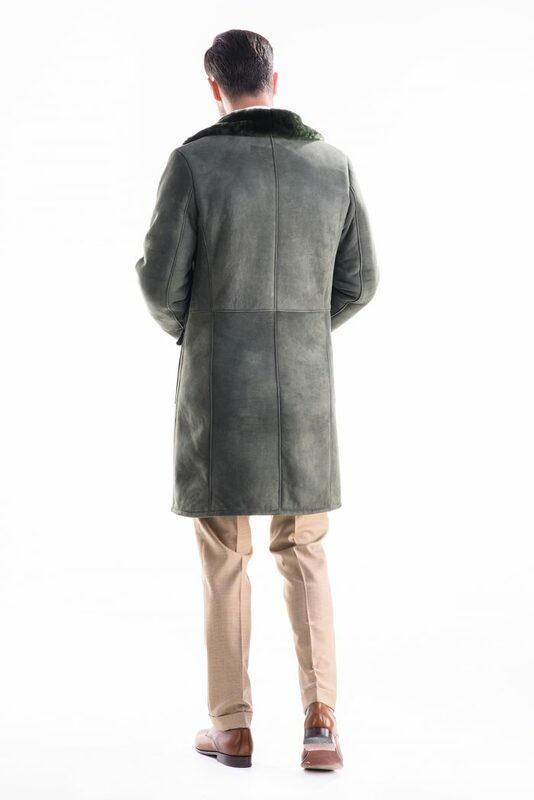 This natural men fur coat is made of merino lamb fur. 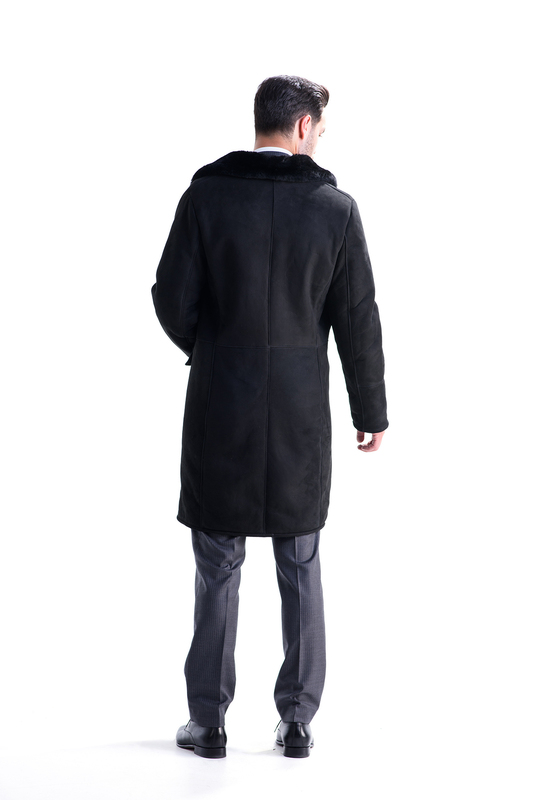 It is a perfect fur coat model for cool winter days; due to its length, you will be protected from the low temperatures at any time. 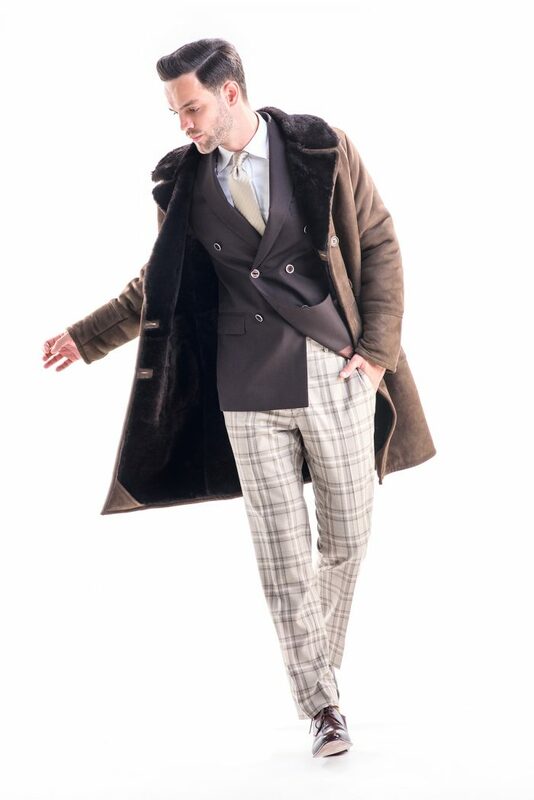 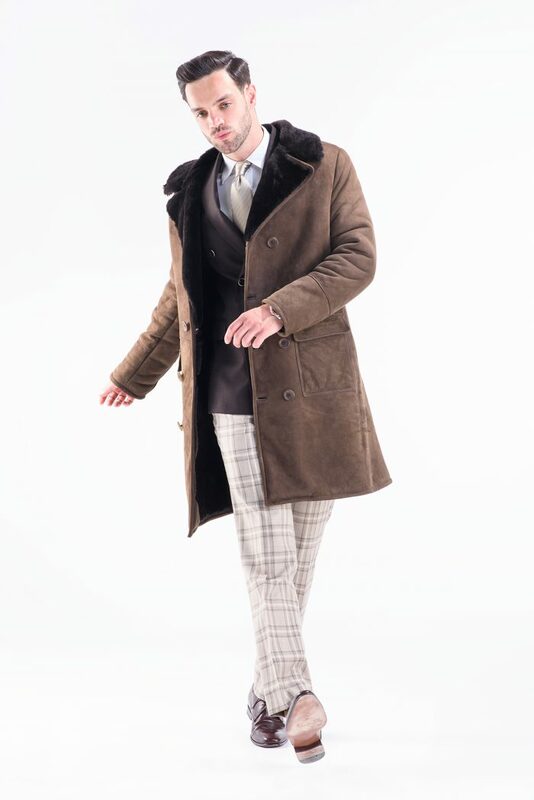 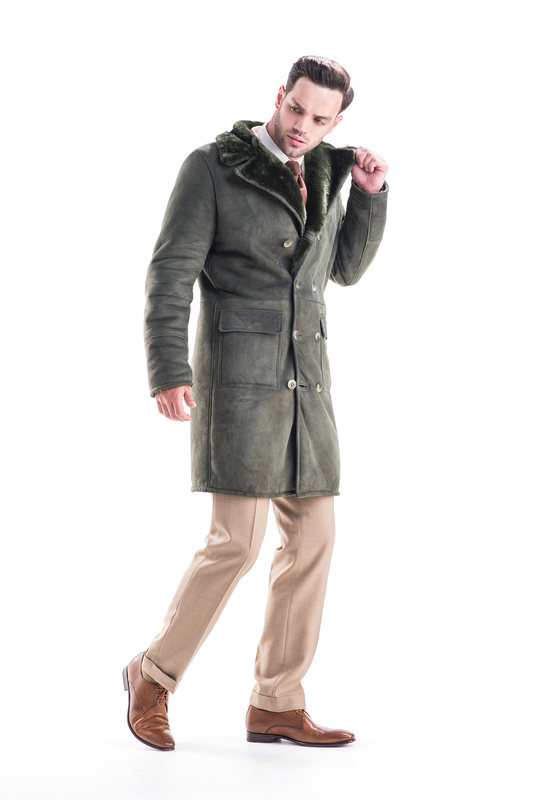 The fur coat has a modern cut, perfect for the contemporary man. 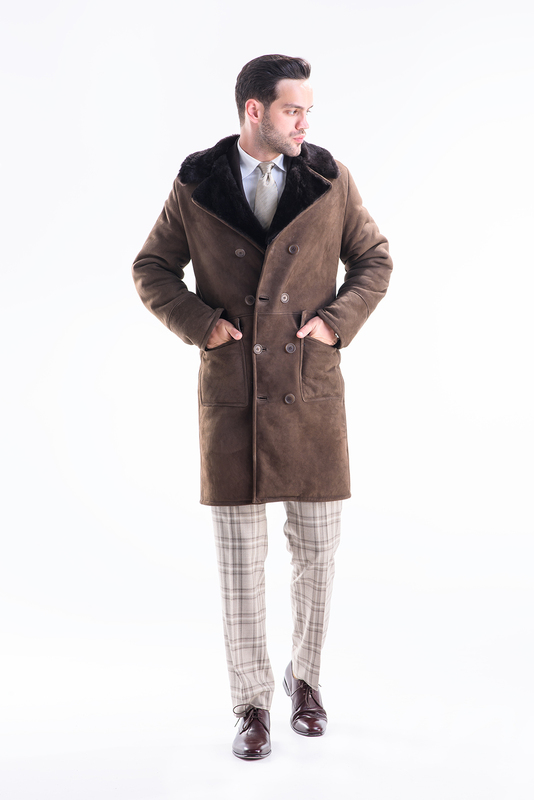 Also, this men fur coat closes with four rows of double buttons. 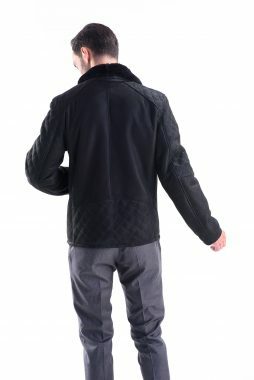 This luxury garment has large side pockets that will make your every outfit look great, certainly attracting all looks. 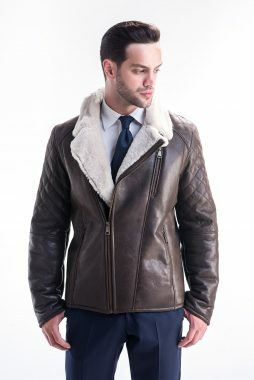 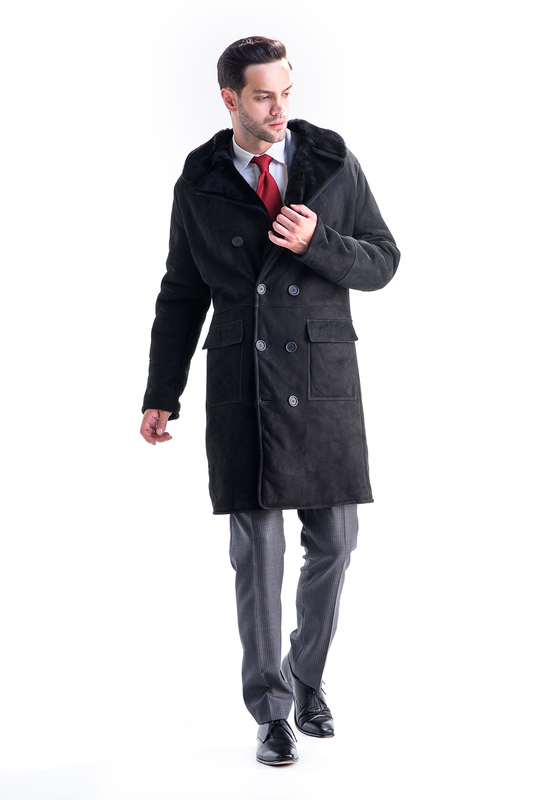 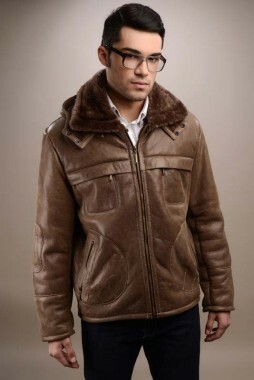 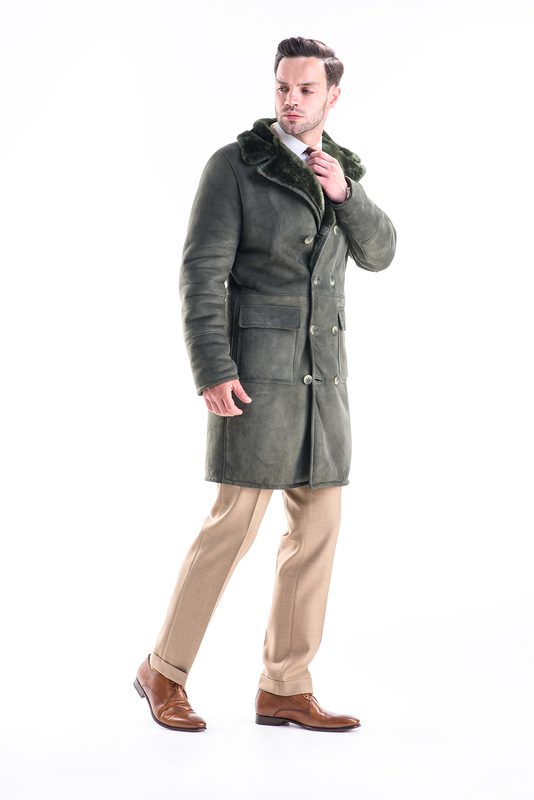 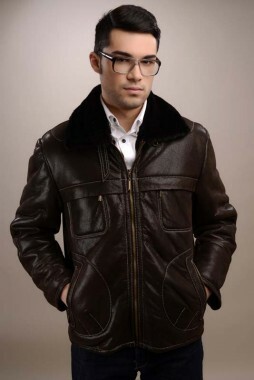 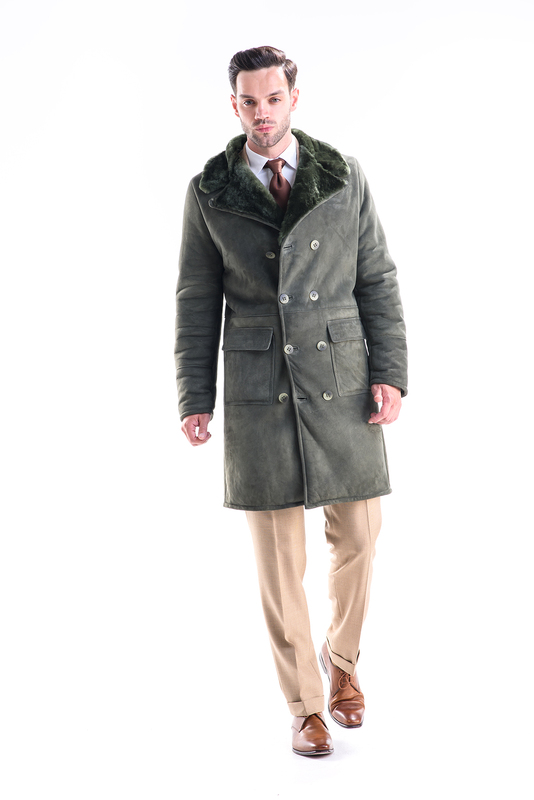 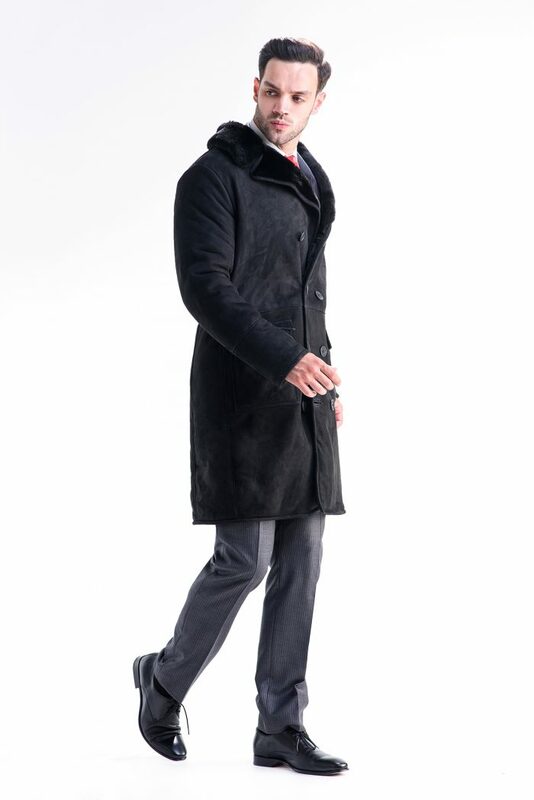 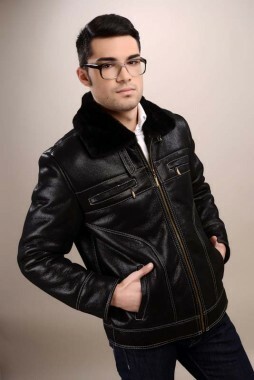 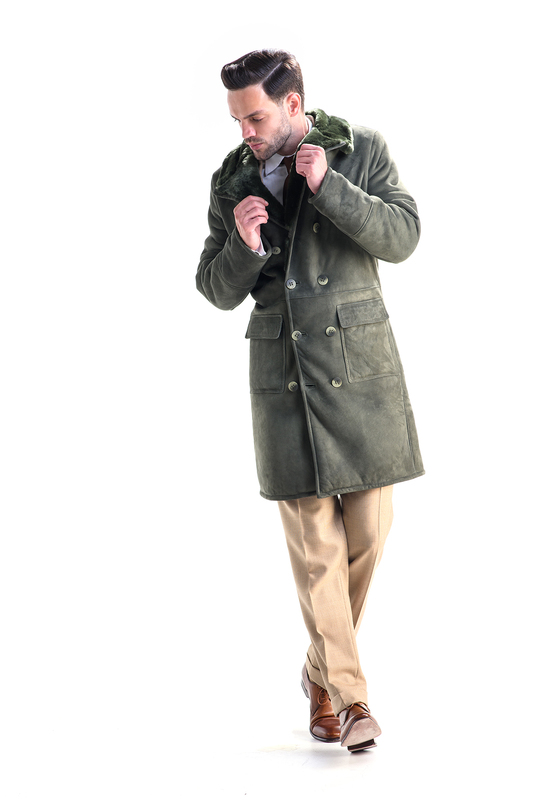 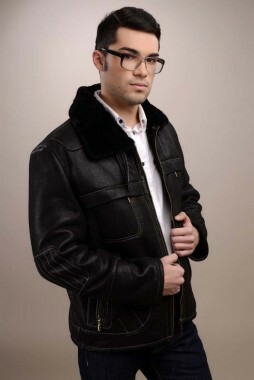 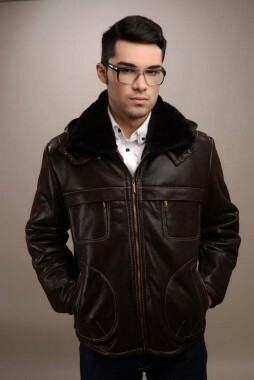 Choose this casual men fur coat of merino lambskin to ensure perfect moments during the cold season.